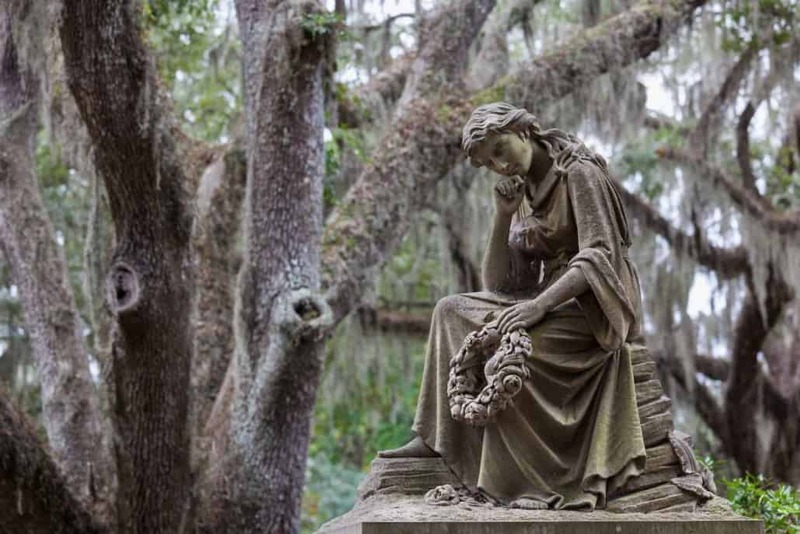 One of the oldest sayings in Savannah is, “No visit to Savannah is complete without a visit to Bonaventure Cemetery,” and with 800,000 people a year exploring 150+ acres of natural splendor mixed with statues, ironwork, and some of Savannah’s most famous reposed lying in state, you’ll soon understand why this should be at the very top of your Savannah-To-Do-Bucket-List! 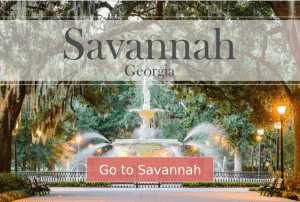 And, if you’re a present fan or one to be of “Midnight In The Garden of Good & Evil,” this Savannah walking tour is a must-do. A number of the characters are buried here, and the cemetery itself is a setting for some of the book’s important scenes. Originally a 1750’s plantation that became Savannah’s great park during both Industrial Revolutions, Bonaventure became not only Savannah’s chief escapist place, but true to Savannah form, their setting for cocktail hour at sunset! Because of all this it was, and still remains, a great point of pride that we became the first company to offer daily cemetery tours in Bonaventure; to share her secrets and her serenity with visitors from all over the world! Symbolism, funerary rites, & much more!